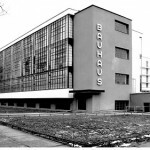 On the 30th of November 1990, the International Association of Independent Art and Design Schools(AIAS) was founded in the Bauhaus, Dessau, Germany. 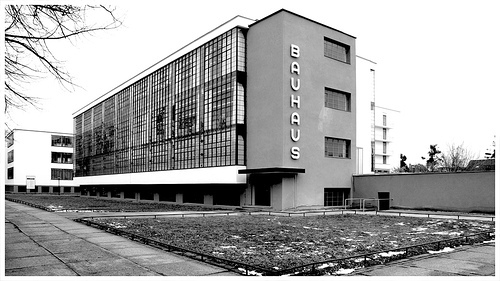 This Association was an Initiative of the Schule für Gestaltung in Basel,CH, and the Gerrit Rietveld Academie in Amsterdam,NL. The aim is to re-enforce and strengthen the contacts between the participating institutions, all of which are independent, relatively small schools of higher education with strong traditions and high standards of quality, which can contribute to the internationalization of education in the arts.